College basketball’s career scoring leaders include players from a surprising number of different eras, decades and programs. Some made the list even without the 3-point line. Creighton’s Doug McDermott is the most recent player to find a spot in the top-5, as he finished with 3,150 points. That’s a huge number, but it’s well behind LSU’s Pete Maravich. Manning will forever be known for leading the Jayhawks’ surprising title run in the 1988 NCAA tournament. “Danny and the Miracles” lost 11 games during the regular season but then beat conference rival Oklahoma to win the national championship. Manning averaged 24.8 points per game in his senior season, and scored 31 points (on 13 for 24 shooting) in the 83-78 win against the Sooners for the title. “The Big O” averaged 35.1, 32.6 and 33.7 points in his three seasons. After helping the Bearcats go 25-3 in his first season, Cincinnati finished in third place in the NCAA tournament in each of the next two years. The 5-9 Clemons is DI men’s basketball’s active career scoring leader and is on the verge of becoming the ninth member of the 3K club. Clemons led the nation with 24.9 points per game in his 2017-18 campaign after averaging 25.1 as a sophomore in 2016-17. The senior guard has four career 40-point games, including a season-high outburst of 46 on Feb. 13, 2019 to place him above Manning and Robertson on this list. Earlier in 2018-19, he passed Tar Heel legend Tyler Hansbrough to become the state of North Carolina’s all-time leading scorer. Despite being only 5-feet-11 inches tall, Clark led the NCAA in scoring…twice (2003-04 and 2004-05). He averaged between 24.9 and 26.3 points per game in his four seasons, almost lifting the Peacocks to the NCAA tournament his senior year. 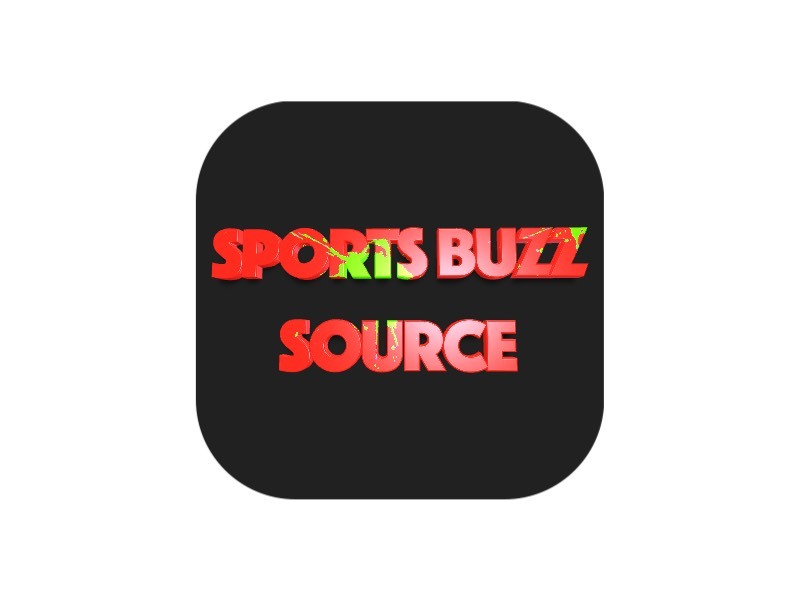 Saint Peter’s lost to Iowa in the MAAC tournament title game. “Machine Gun” Kelly was a two-time Southwestern Athletic Conference Player of the Year. While playing for his father Greg, McDermott improved his scoring average each season, topping out at 26.7 in his senior year. Against Providence on March 8, 2014, McDermott scored 45 points. The then followed up that game with 35 points against DePaul and 32 points against Xavier. He also totaled 30 points as the Bluejays, seeded third, beat Louisiana 76-66 in the NCAA tournament. “Pistol Pete” stands alone. His total is more than 400 points more than Williams. He averaged at least 43 points per game in his three seasons on the varsity team. What makes his scoring total even more ridiculous is he had to play on a freshman team his first year at LSU, there was no shot clock and there was no 3-point line. 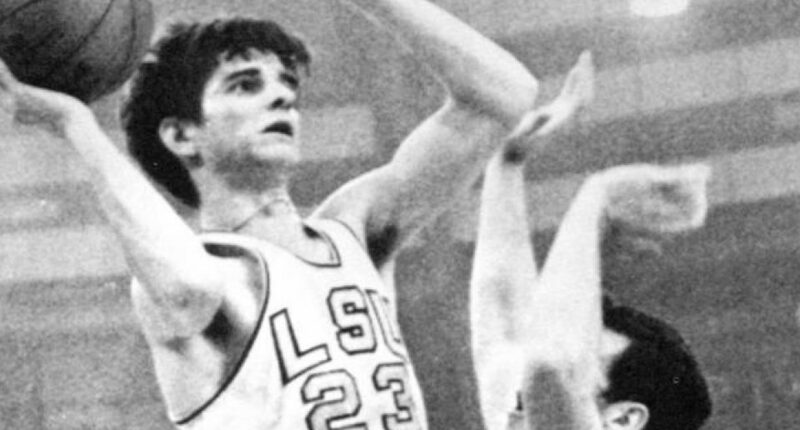 Maravich scored more than 60 points in four games, even hitting 69 against Alabama on Feb. 7, 1970. It’s the second-highest mark in NCAA DI history.